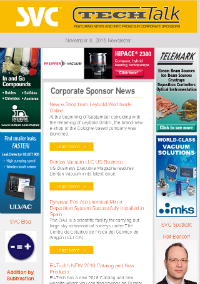 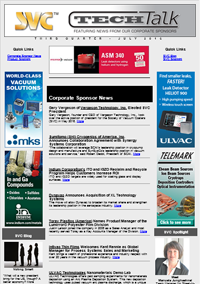 This quarterly digital publication provides an exclusive opportunity for SVC Corporate Sponsors to broadcast their News Headlines to over 10,000 contacts on the SVC Marketing database. 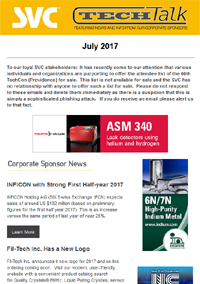 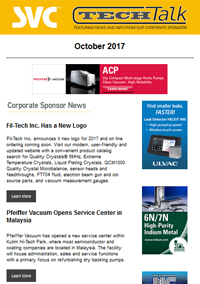 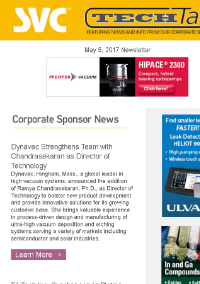 Each issue also features links to technical blogs and other SVC news of interest highlighting SVC personalities and events. 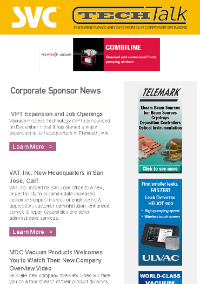 Advertising options are open to Corporate Sponsors only with a limited number ad positions available. 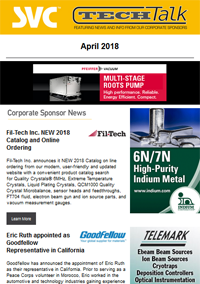 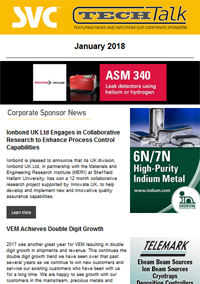 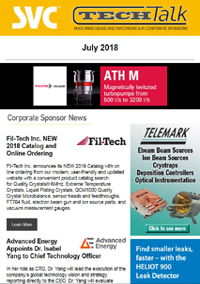 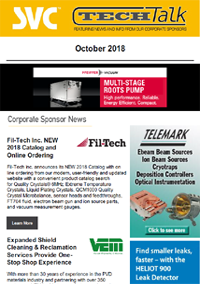 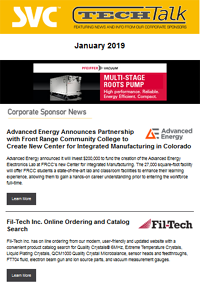 Corporate Sponsors: Click here to learn more about advertising options and submitting News Headlines for publication in TECHTalk.